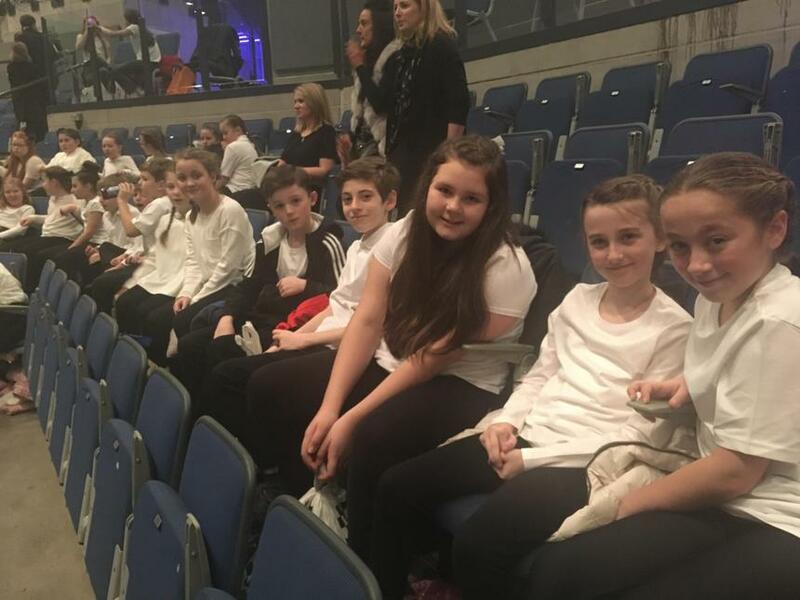 During the weekend some of our children from the school Year 5 and 6 choir took part in the Peace Proms at the Echo Arena. 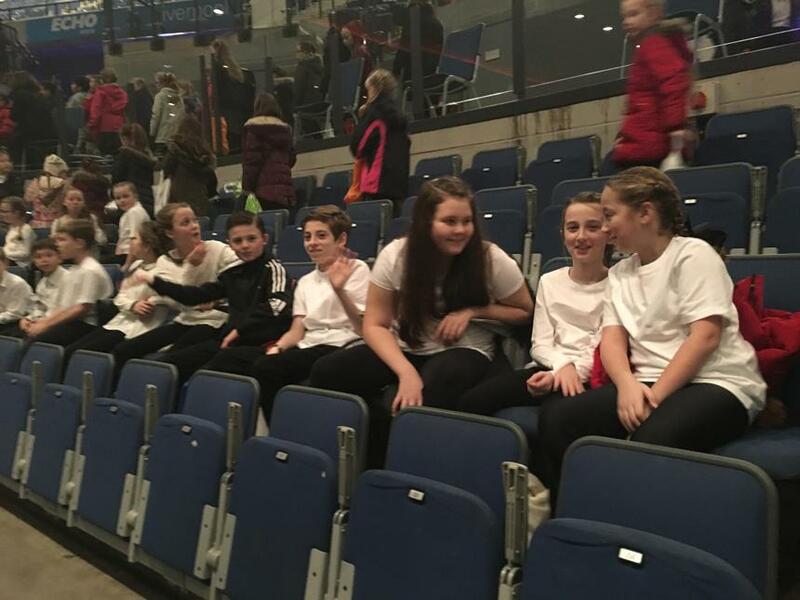 They had a brilliant time and really brought down the house and we hope that everyone involved enjoyed it as much as the audience did. Find pictures of the event down below. We received a glowing review from one of our parent governors. 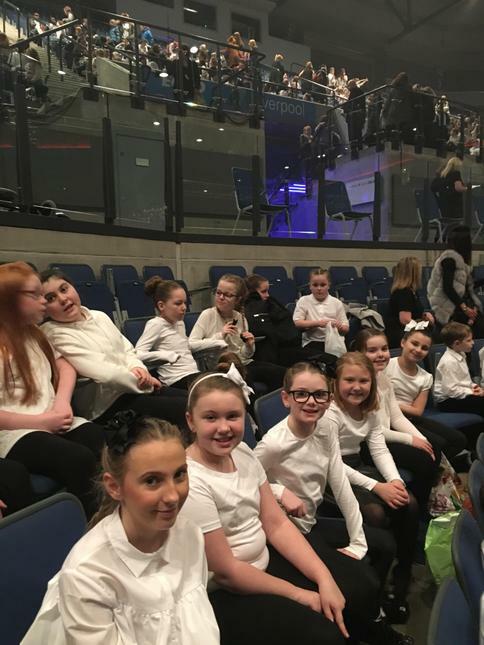 "On Saturday 28th January St Austins School Choir was represented at the Peace Proms concert at the Liverpool Echo Arena. Peace Proms celebrates culture and diversity and promotes peace, unity and tolerance through music. Recognised internationally as an invaluable Arts, Education and Peace initiative, the programme already engages over 20,000 children form 500 schools in Ireland, giving them the unique opportunity to perform in a large scale production, work with leading professional conductors and soloists and sing with a full symphony youth orchestra. 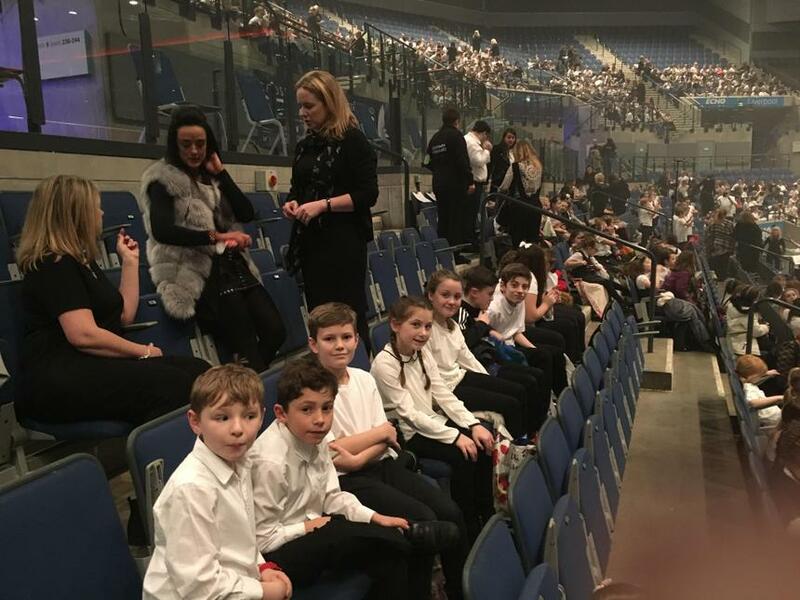 St Austins Choir consisting of 24 year 5 and 6 children joined almost 2000 children from 49 Liverpool Schools in the choir and sang, accompanied by the orchestra to a packed Liverpool Echo Arena, a truly fantastic experience for all the children and staff involved. 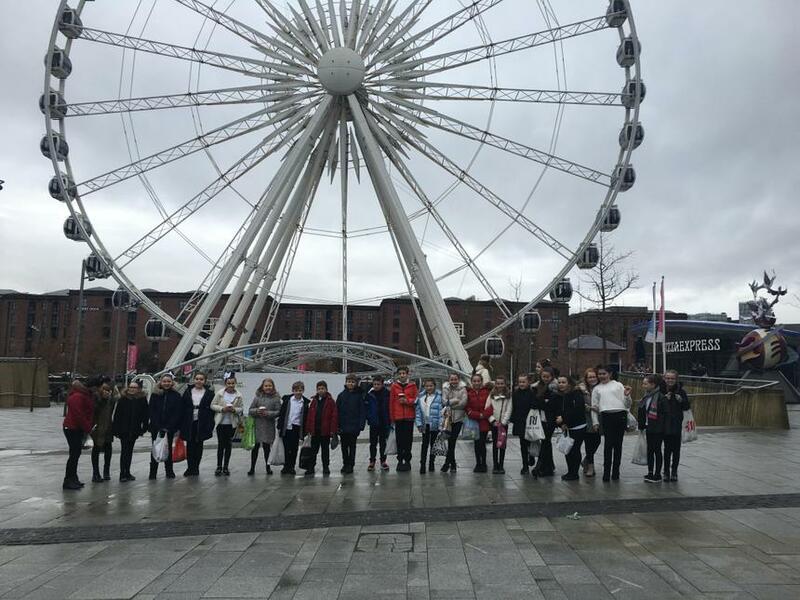 A huge well done to all staff and children involved in this superb event."